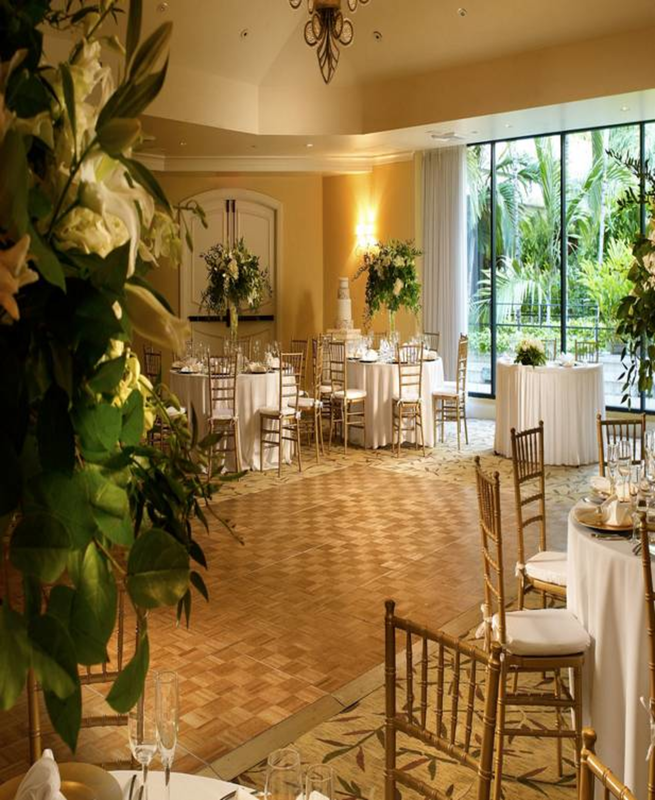 A sanctuary in the exclusive waterfront enclave of Coconut Grove, the Mayfair at Coconut Grove offers the perfect backdrop for romantic Miami weddings, and special occasions. 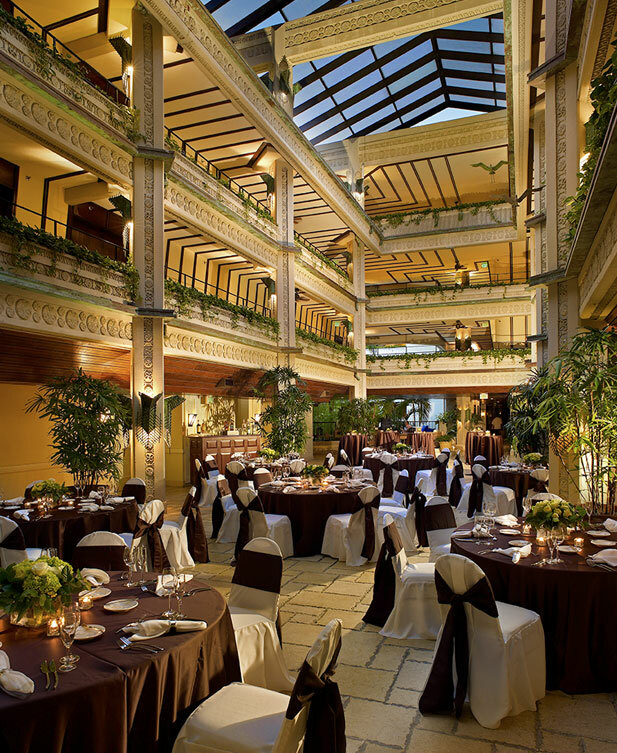 Celebrate the start of your new life together surrounded by Art Nouveau design elements and lush gardens. Our stunning outdoor venues offer a tranquil setting for your special day. Exchange vows in the captivating Zen-inspired Asian Garden - an exotic setting teeming with foliage, followed by dancing under the twinkling lights of the Crystal Ballroom. 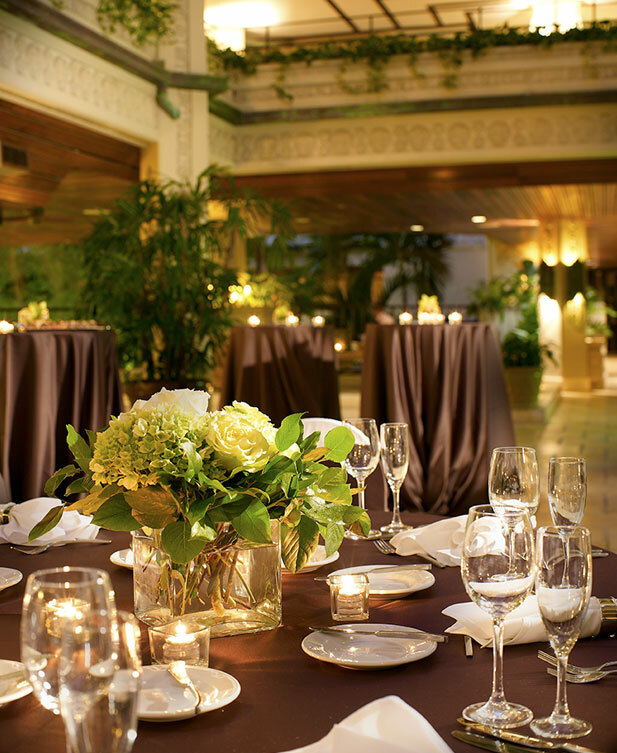 When it comes to designing an unforgettable Miami celebration, intricate details make all the difference. 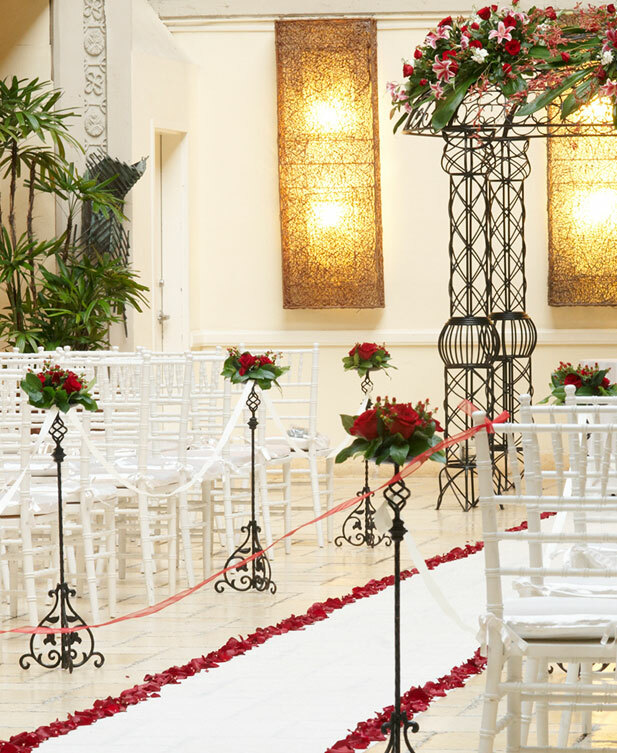 The experts at the Mayfair at Coconut Grove approach your big day with a sharp eye for detail. Trust us to deliver a flawless event, from menu selection to photographers and sophisticated décor that reflects your unique theme and style. Allow our exceptional culinary team to set a stylish stage for your celebration with a tantalizing Palm Terrace rehearsal dinner. Or cap off a weekend with a farewell brunch at Mayfair Kitchen. 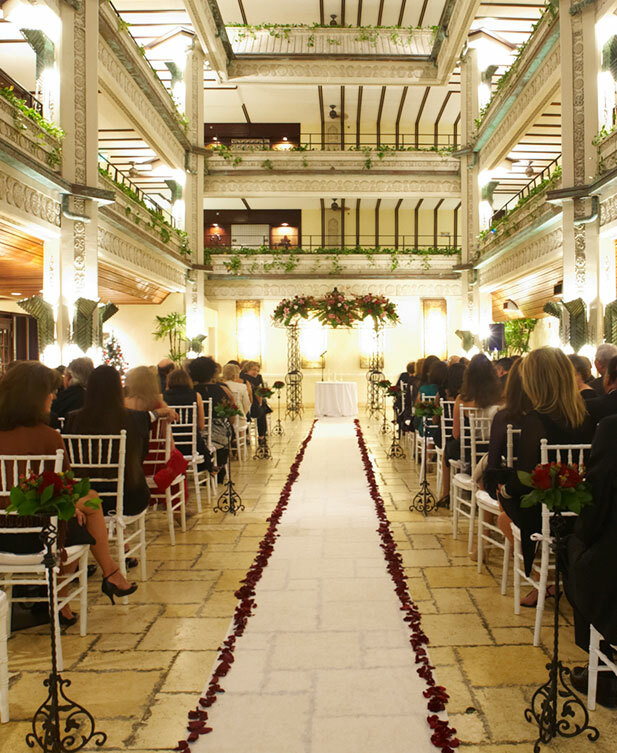 With intuitive service, sophisticated accommodations, and gourmet cuisine, the Mayfair provides the perfect romantic setting for your special day.